Round cuts are classics, emerald cuts exude the elegance of the 50’s, while heart cuts are for hopeless romantics. Marquise cut diamonds, on the other hand, convey an unambiguous message. It’s so distinct, you can see it in the bizarre contour of its form! Marquise speaks of eccentricity and breaking out of tradition. Women who are fascinated with this shape are unconventional, offbeat, and usually, stand out from the crowd. The oddity of the shape alone can seduce a woman with peculiar tastes. But there’s more to it than meets the eye! Marquise cut diamonds have a delightful history one needs to hear to make sense of the form. Aside from its intriguing origin, marquise cut diamonds bear a beautifully complex cut that allows them to display some of the most brilliant dance of light of all the diamond shapes. In this guide, I will let you in on why marquise can boost her big YES, and teach you the ropes on choosing one that will maximize your budget and save you money. Before the said tips and tricks, let’s first make sure if it is indeed the diamond shape for her! Easily compared to a little boat (navette), an elongated eye, or a football, you wouldn’t have guessed that the marquise cut diamond is actually inspired by the shape of a woman’s lips! Not just any lips though, but the one owned by the mistress of King Louis XV, Marquise de Pompadour! David Beckham proposed to Victoria Beckham with a marquise cut diamond ring set on a yellow band that’s said to be priced at around £65,000! While Catherine Zeta-Jones dons a 1920s antique Fred Leighton ring animated by a 10-carat marquise and bordered by 28 small stones. The most remarkable one is owned by Ashlee Simpson. The Edwardian-style ring designed by Neil Lane with a 5-carat marquise diamond was given to her by Hunger Games actor, Evan Ross. 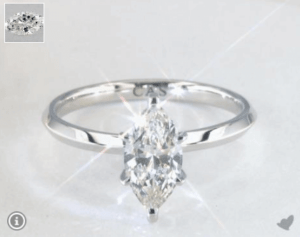 Apart from its popularity, the marquise cut also gives the gift of visual illusion! Most women are all about bigger carat size despite knowing of the greater importance of the diamond cut. But let’s give it to them anyway! 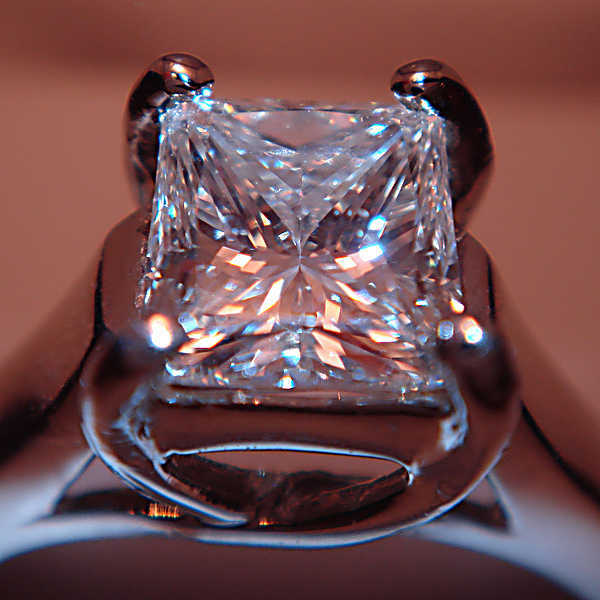 Since the marquise cut is designed to make the diamond appear larger than it is, it tends to display the most glitter. 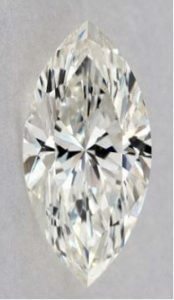 The Marquise diamond bears 56 facets in a long and slender shape that makes it create the illusion of greater size. If you compare all the diamond shapes with the same carat weight, the marquise cut’s crown surface will appear bigger than the rest. This is an awesome choice if you want your diamond to look larger and at the same time, slenderize her finger. 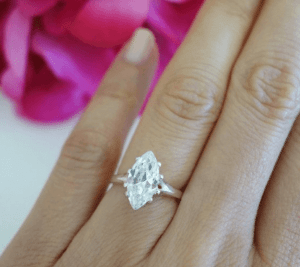 Now that you know what’s good with marquise cut diamonds, here’s a couple of things to consider before you start buying on a whim! A marquise is considered a “fancy shape,” that is, a shape other than round. 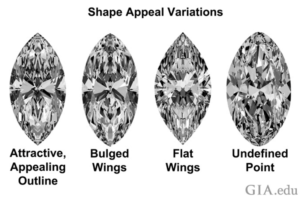 To pick a beautiful marquise diamond, you need to know its parts. Belly: The central area where the sides curve out the most. This is an important location on a marquise – it's where the width is measured. Point: Where the two curved sides meet. Wing: Curved area from the belly to the point. 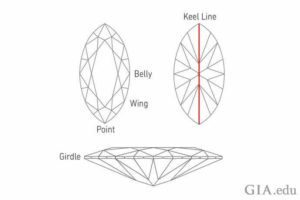 Girdle: The intersection of the crown (top of the diamond) and pavilion (bottom facets), which defines the perimeter. Keel Line: The bottom of a fancy cut, where the pavilion facets meet. 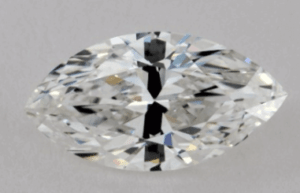 It runs the length of the diamond and sometimes includes or passes through the culet facet in the center. If you’ll look back at Catherine Zeta-Jones’ marquise, you’ll notice that it’s a bit bulky. At the end of the day, it’s your personal preference that should matter the most. But it’s also nice to know what a classic marquise cut looks like, right? Cut with different length to width ratios, some marquise diamonds look longer, while some look plump. 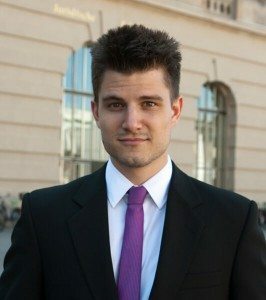 The classic l/w ratio is 1.75 to 2.15. Then there’s what we call the “Goldilocks range” – diamonds at 1.70 to 1.80 – and they look just right! Although marquise cut diamonds are incomparable to the brilliance, fire, and scintillation of round cuts, they exhibit a one-of-a-kind chic luster that’s undeniably worth a second look! Honestly, most marquise cuts wear a bow-tie, some are almost non-existent, while others are in-your-face and can really take away from the beauty of the marquise cut diamonds! So, the trick is to pick one that has a nearly invisible bow-tie effect. You won’t be able to see it on your diamond’s grading certificate, but only in person or through high-quality imagery. The thing is, your marquise might have a bow-tie effect, but if it has excellent cut proportions, then the dark space will be outshone by the facets’ superb fire and brilliance. It’s also important for the two ends to align perfectly as the tiniest symmetry flaw can affect the balance of the diamond when set on a ring. 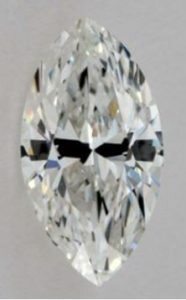 Both sides of the marquise cut diamond should form a near mirror image. The outline shouldn’t be too flat nor bulky, and the points should be well-defined. That said, I would only recommend, excellent or very good symmetry to achieve a beautiful outline. Now, we wouldn’t want the perfect symmetry to go to waste when accidental bumps happen. So, watch out for chips! But also, opt for a v-end or six prongs to protect the sharp ends of marquise cut diamonds. Not only are these types of settings the most secure, but they also tend to hide flaws that are usually located at the tips. We are more lenient with color because it’s subjective. You may choose any color you like for your marquise cut diamond. It’s just that the cool colors of the D-F range are more in demand that’s why they are priced at a premium. 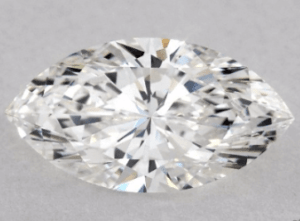 But keep in mind that for marquise cuts more than 1 carat, the color may appear slightly darker, so you would have to move up one color grade. 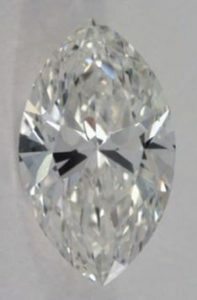 Let’s face it, most of you are interested in marquise cut diamonds because of the unique outline. But apart from the shape, marquise can also perform a superb sparkle that can rival with brilliant cuts since it’s naturally bigger than other diamond shapes! Take note of the tips above and rest assured you’ll find one that’s not only visually stunning but also bears excellent 4Cs under its belt!